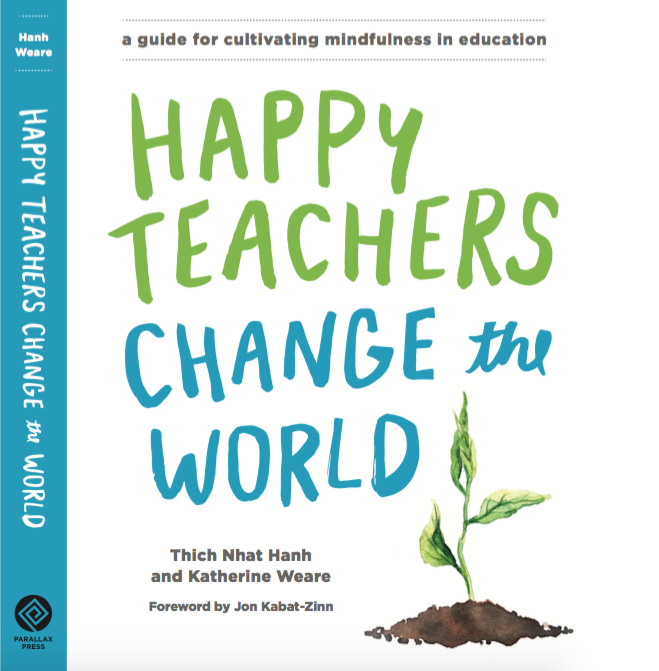 Thich Nhat Hanh’ s talk to teachers in a retreat at Plum Village in June, 2014, appears in Happy Teachers Change the World: A Guide to Cultivating Mindfulness in Education. If you are interested to join a retreat and need a financial support to cover a registration fee, you can apply for a scholarship. Please write a letter (in Thai or English) to visitus@thaiplumvillage.org. Participant at Educators Retreat in Blue Cliff, New York, June 2016.